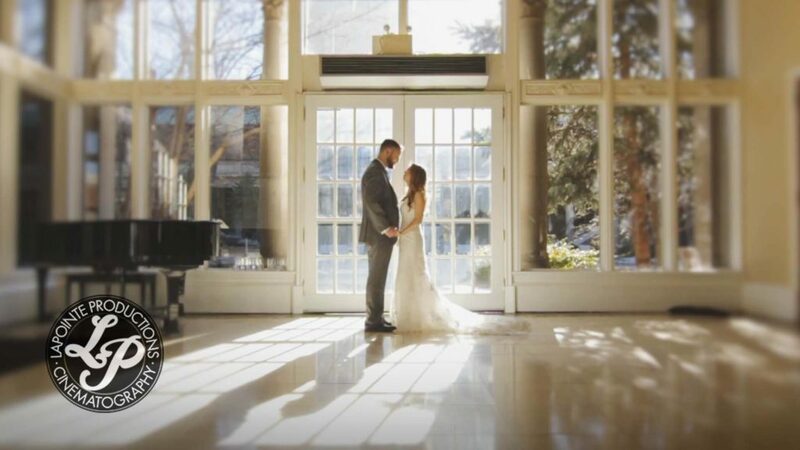 Jess & Adam initially got in touch with us about our cinematography services over Skype (online consultation). Even with them not being in the same room as us, we could still clearly see how in love they were with each other! 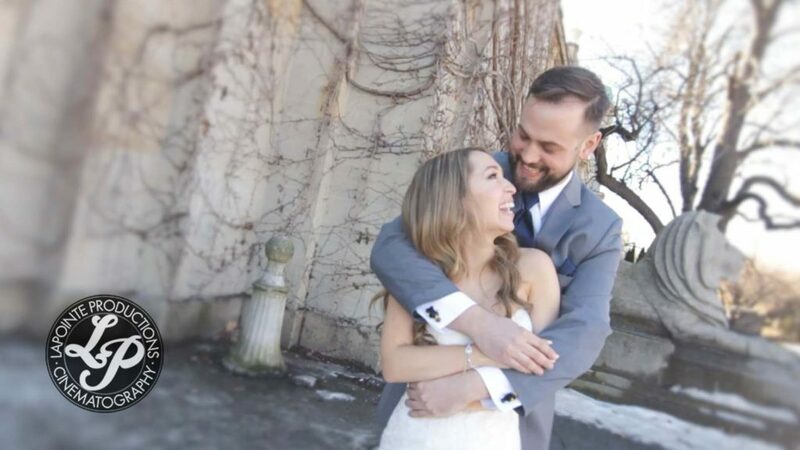 For a wedding in the middle of February, it was a warm and sunny day in Toronto…what a blessing for the day to come! With Adam awaiting his bride, his breath was certainly taken away seeing Jess looking absolutely stunning in her Kleinfeld wedding dress as she walked down the aisle to be given away by her parents. The ceremony at the Liberty Grand was intimate and warm, filled with the family and friends of the bride and groom who were all there with their support and love for them both. After some genuinely touching vows from the lovely couple, they were now officially husband & wife! 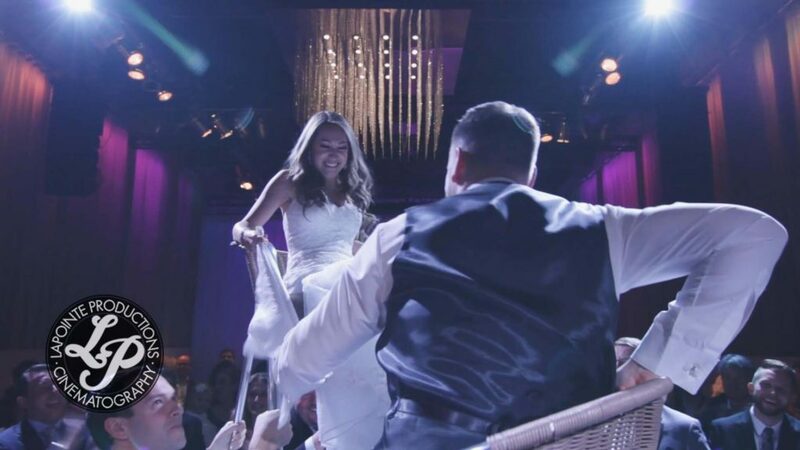 As the couple entered the reception hall, the couple were quickly hoisted on chairs for the Hora with everyone cheering them on. Later in the evening as they danced together for the first time, it seemed as if the happy couple were on cloud nine and wouldn’t be coming down any time soon. We are extremely happy that the beautiful couple choose us for their wedding videography needs. Truly wishing all the best to Jess & Adam!